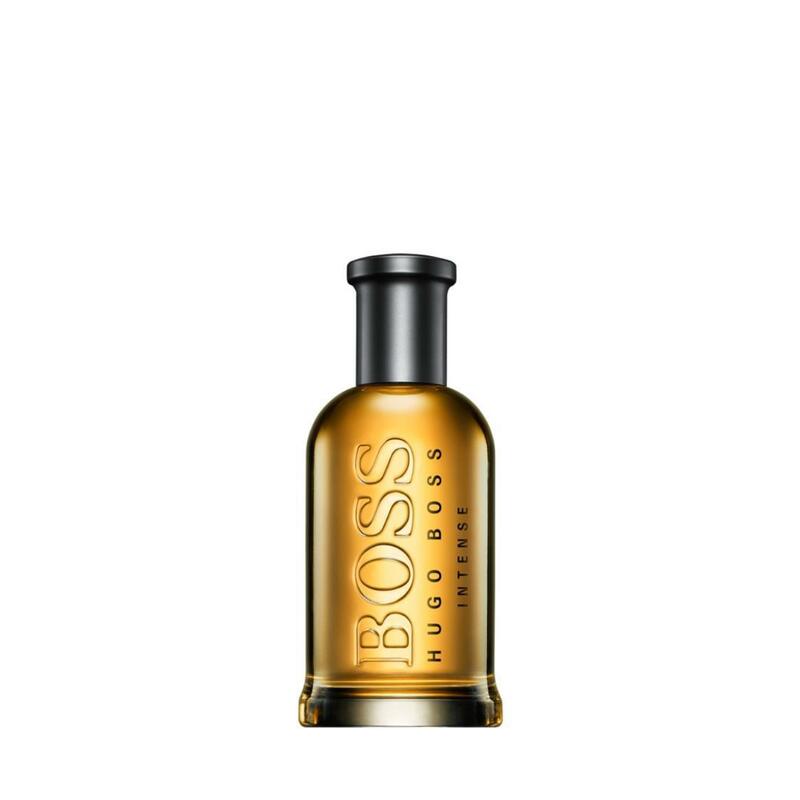 BOSS BOTTLED INTENSE reveals the Man of Today’s strength of character. The fragrance is laden with more woods, spices and a powerful concentration of precious oils. Bright apple is tempered by a calmer orange blossom. The effect is a fragrance that is less sweet, more luxurious, and emphatically, unapologetically masculine.